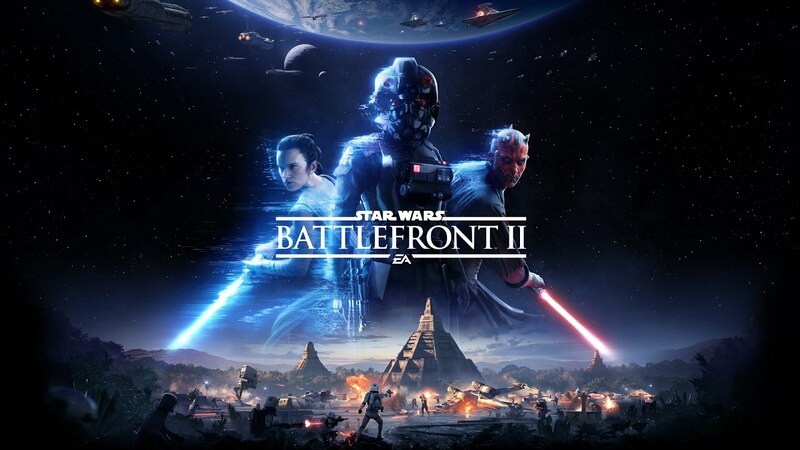 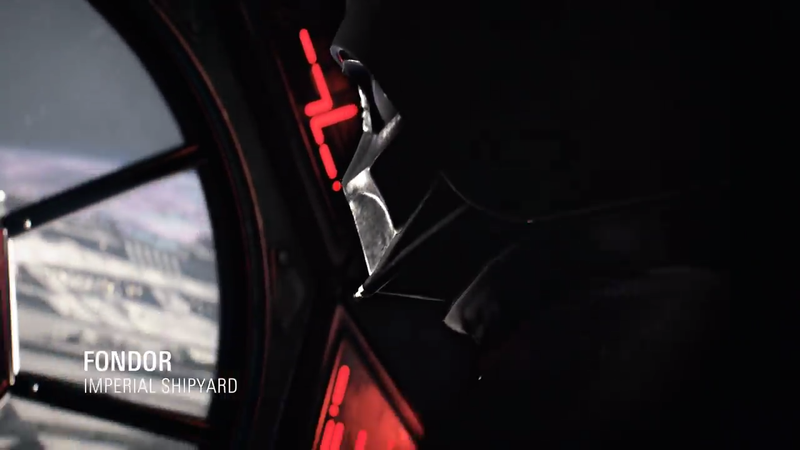 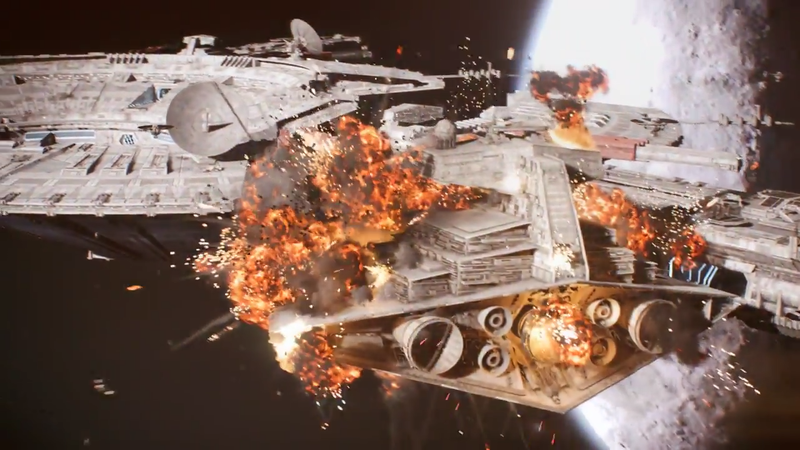 [ #starwars #Gametrailer #game #spaceships #environment #gamenews #news ] The new Star Wars Battlefront 2 trailer reveals some dazzling space-ship battles. 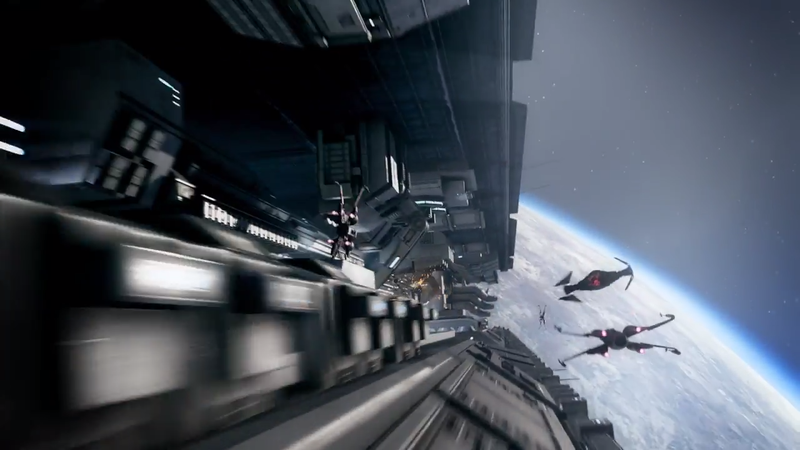 The magic of space combat overlaid with a Yoda monologue, makes it more exciting. 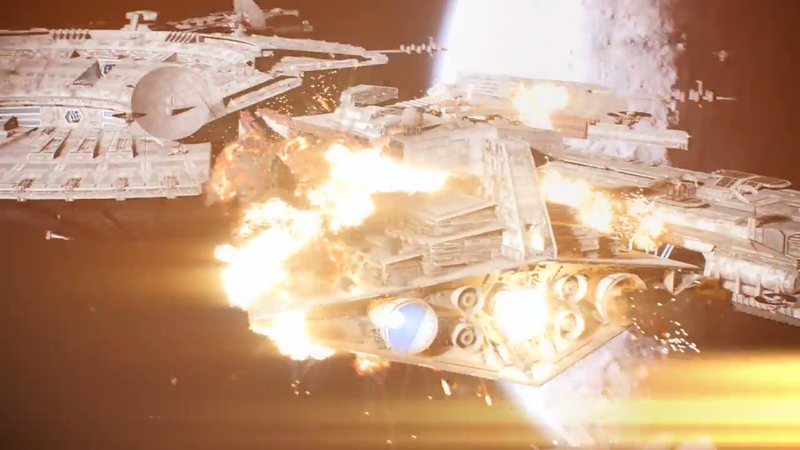 The mode also appears to include Darth Vader and plenty of evil Sith, because what better way to use your super powered warriors than by putting them inside fragile space cans that have a penchant for getting shot down. 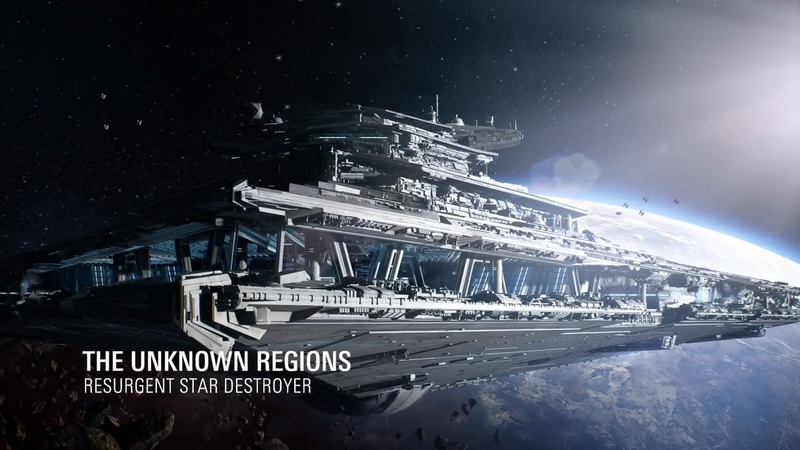 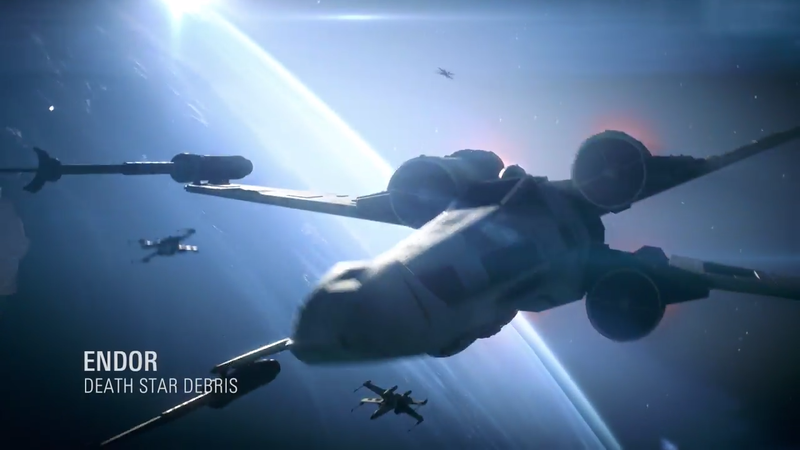 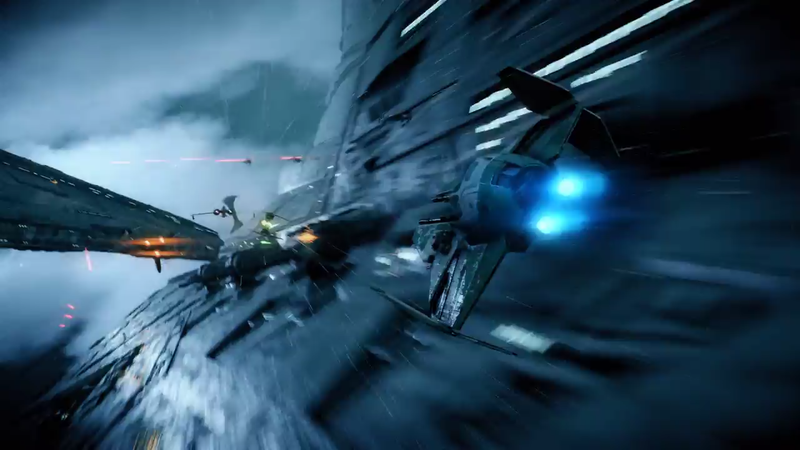 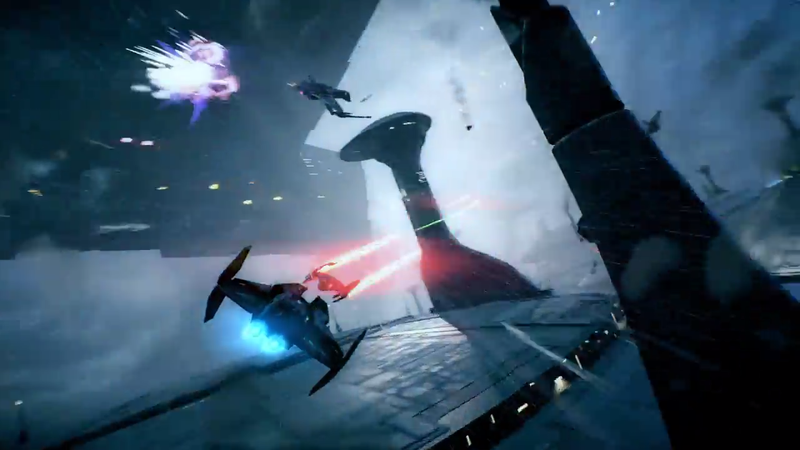 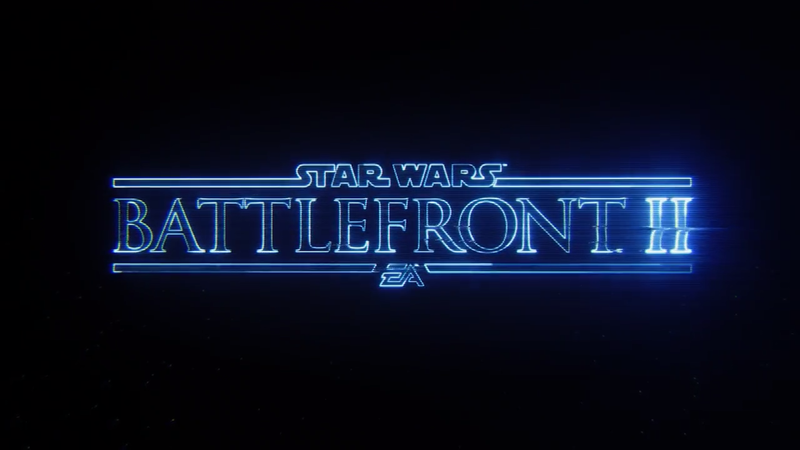 The trailer features places such as Endor, Fondor, Ryloth and the research center on the water planet of Kaminas as locations where the space battles occur.